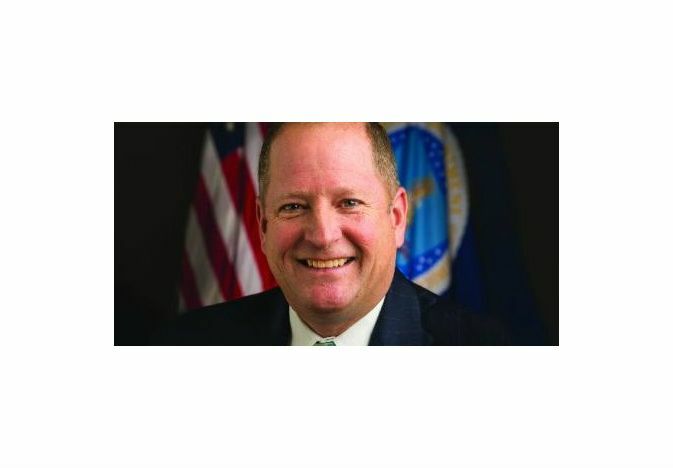 Bruce Summers, former chief of U.S. Department of Agriculture’s Perishable Agricultural Commodities Act branch, has been named administrator of the USDA’s Agricultural Marketing Service. AMS publishes, among many other reports, the Annual Honey Report relied on heavily by our industry. Summers, a 30-year veteran at the agency, has been acting administrator of the AMS. The United Fresh Produce Association expressed support for the choice. “Bruce is going to be a great selection by Secretary Perdue,” said Robert Guenther, senior vice president of public policy for United Fresh Produce Association. Guenther said Summers has an understanding of the produce industry and its issues. “He always has been responsive to our industry,” he said May 14. AMS administers programs that include PACA, Market News Service and the National Organic Program. In 2005, Summers was named chief of the USDA’s PACA branch. Summers faced a variety of challenges at the time, including the aftermath of PACA actions against wholesalers implicated in the 1999 Operation Forbidden Fruit scandal at the Hunts Point Terminal Market, the closing of PACA field offices to save money and managing the process for fee increases for PACA licenses and filing formal and informal complaints. Summers graduated from the University of Maryland in 1985 with a degree in agriculture economics.